Land flipping may be in my future. 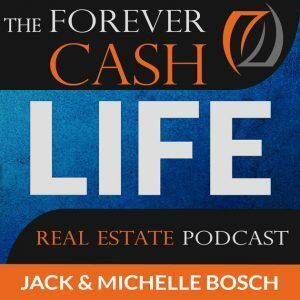 I say this with all sincerity due to the wealth of information, my guest, Jack Bosch provides in this episode. 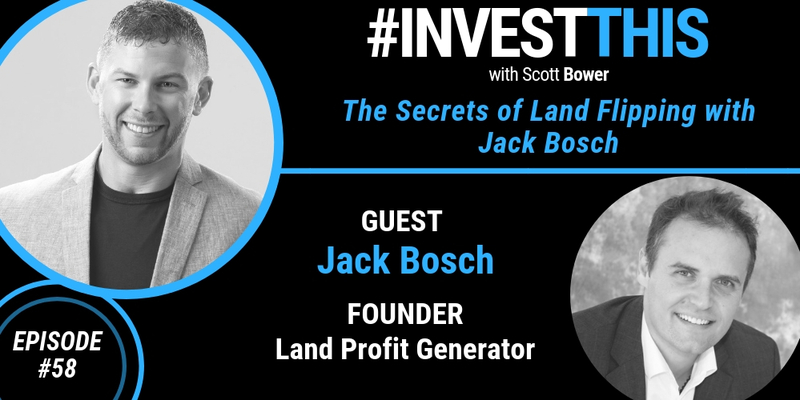 On today’s episode, Jack focuses on his land flipping business. He discusses the details of building cash flow by buying and selling land. 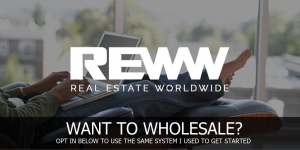 Also, Jack provides insights on how to find buyers, overcoming obstacles, as well as how to make an offer that will be accepted. 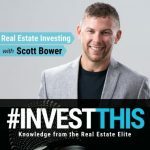 Two of the other fascinating topics Jack talks about is the unknown secrets of seller financing and the criteria he strictly follows for his cashflow business.